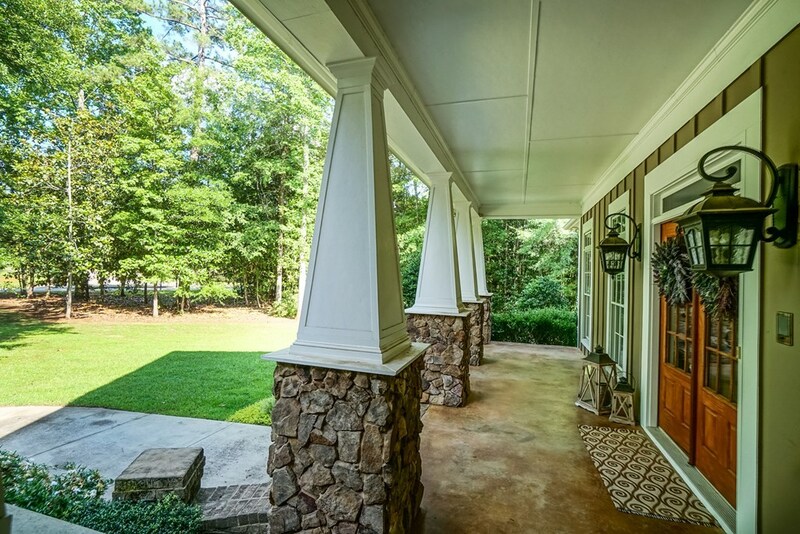 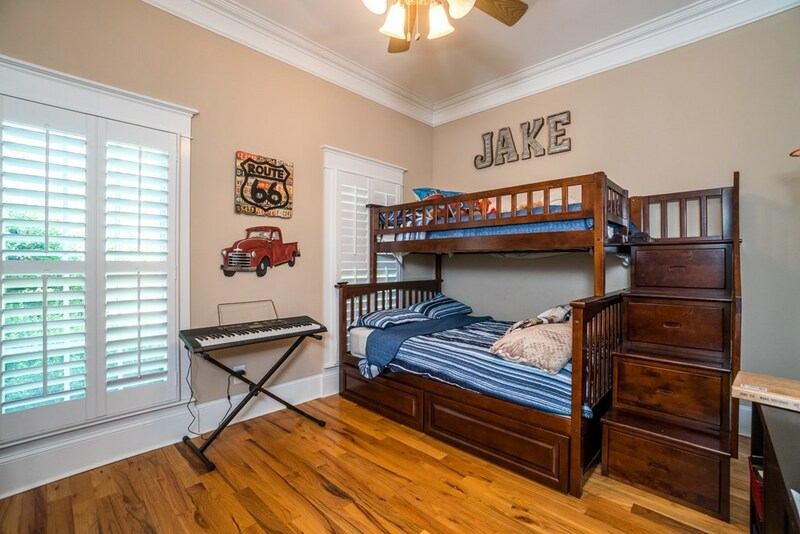 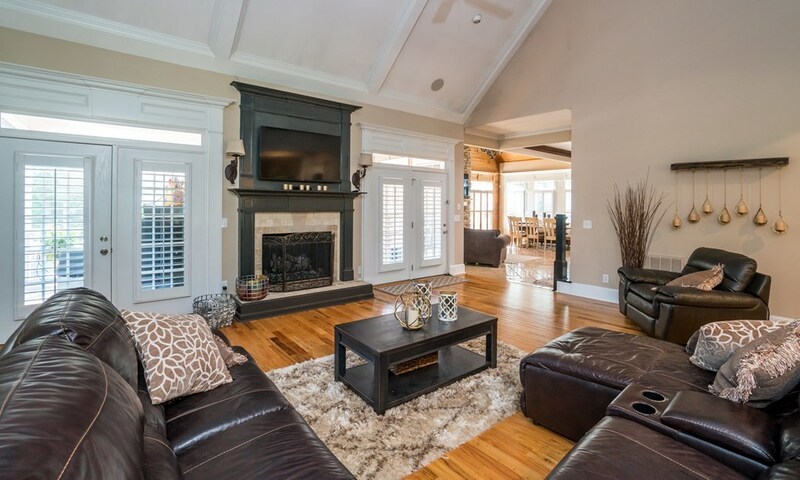 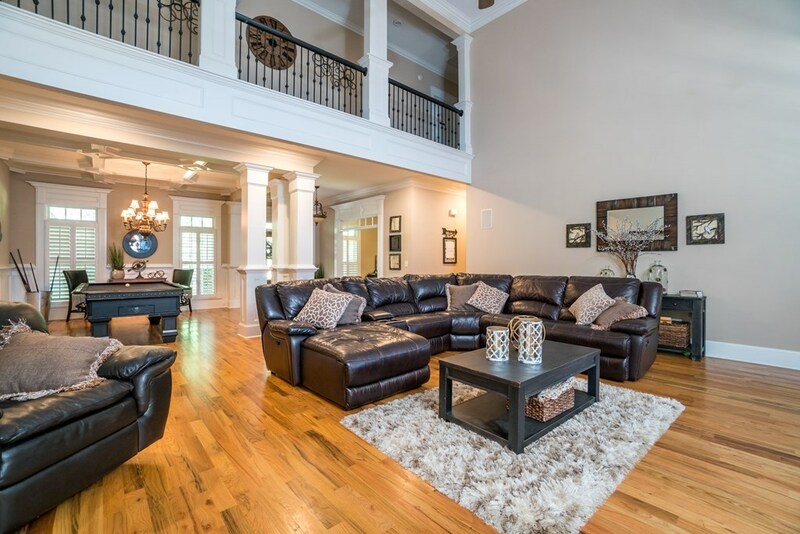 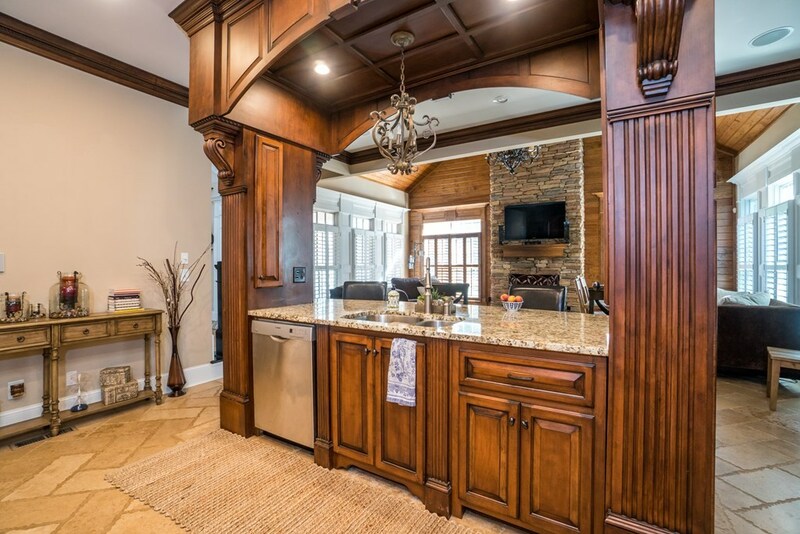 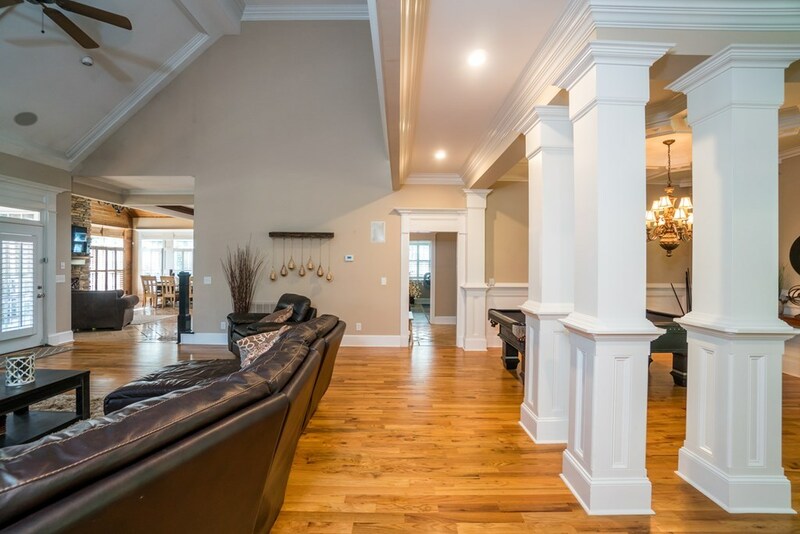 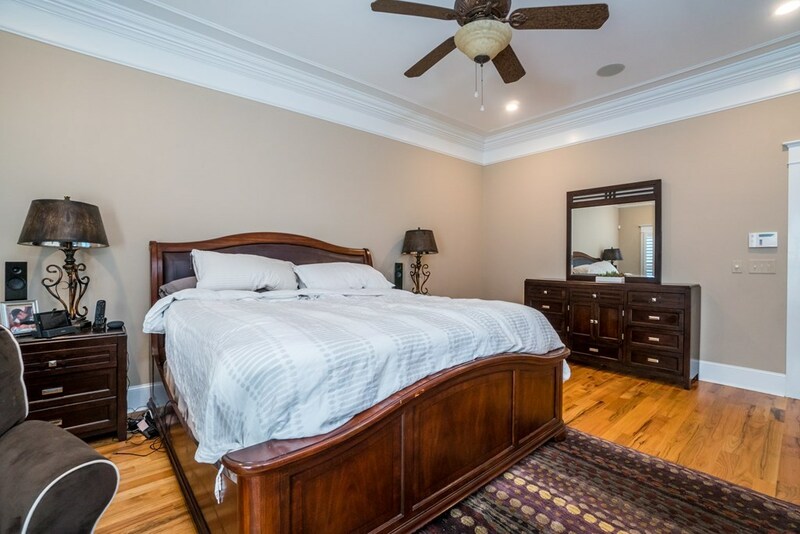 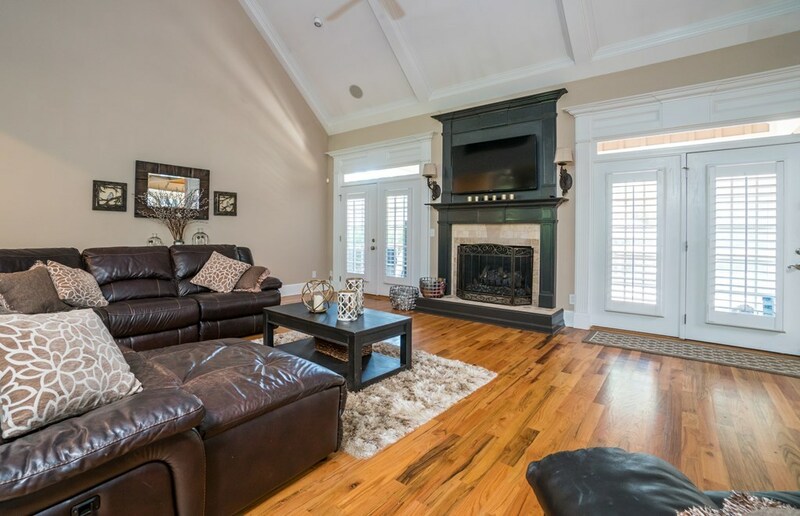 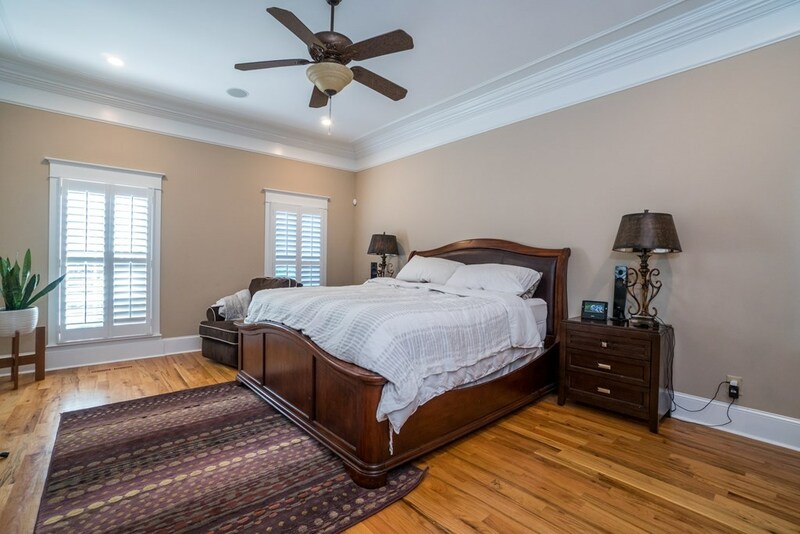 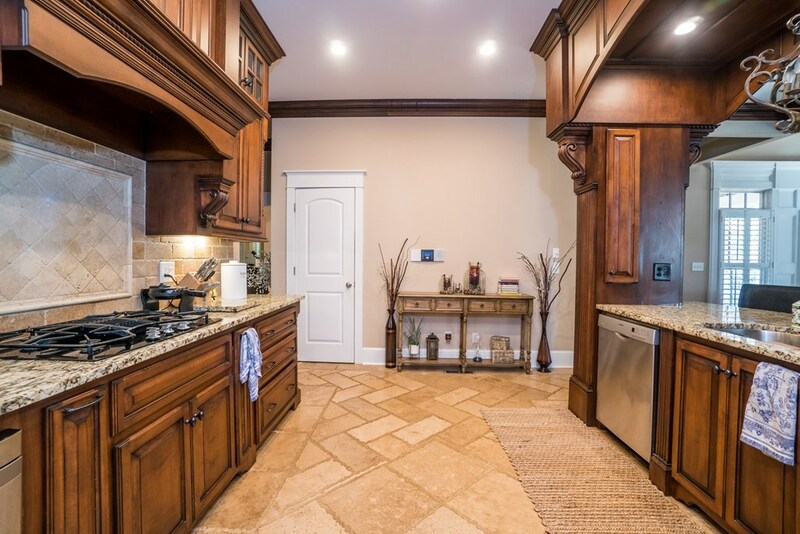 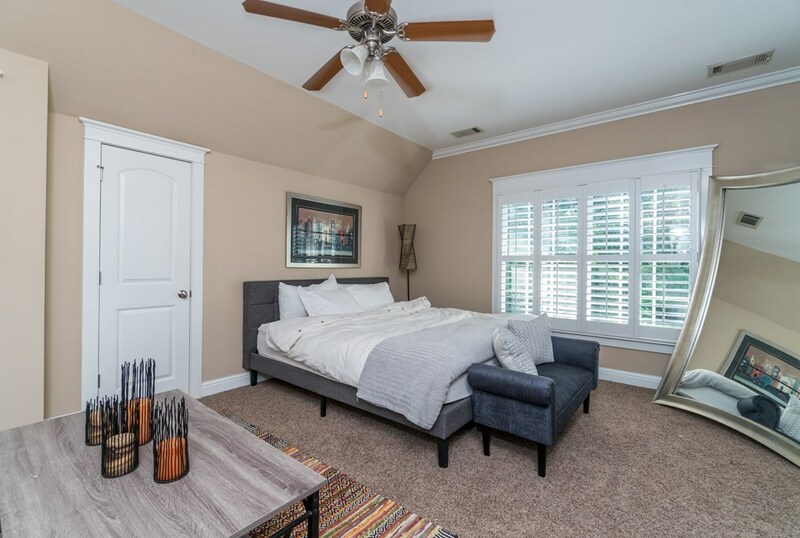 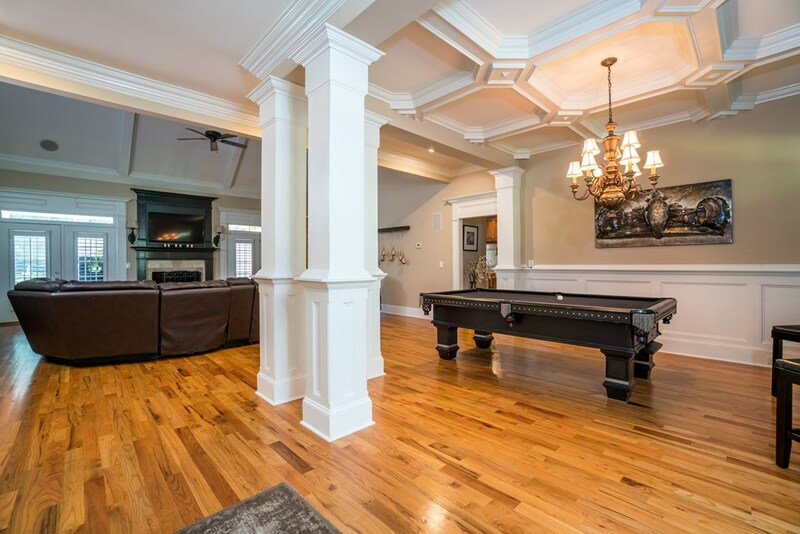 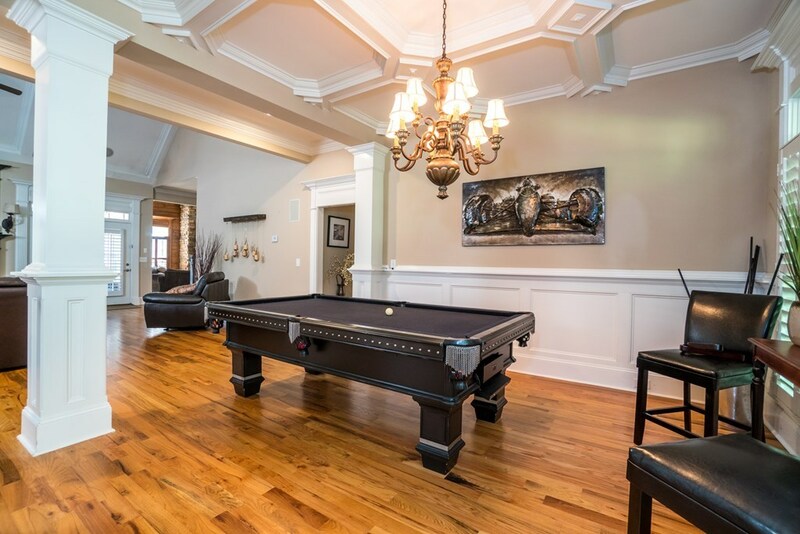 Remarks at 130 Aston Hall Macon, GA - One-of-a-kind custom built home with high-end amenities and finishes. 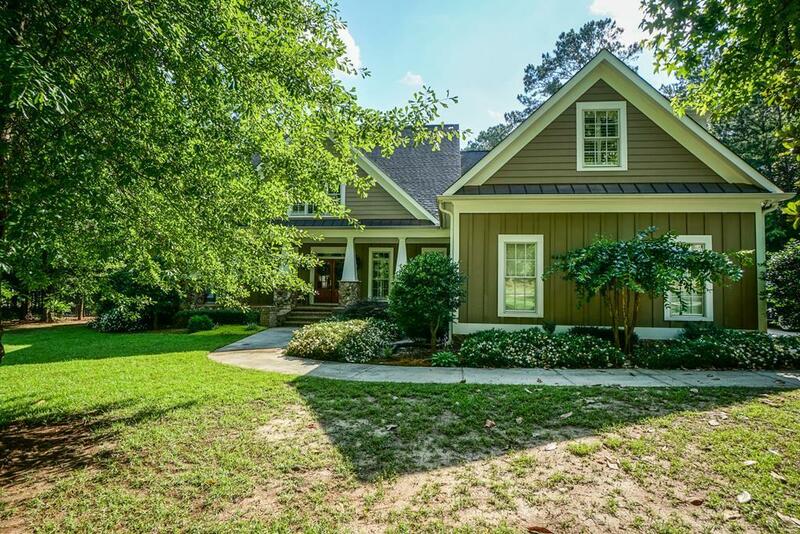 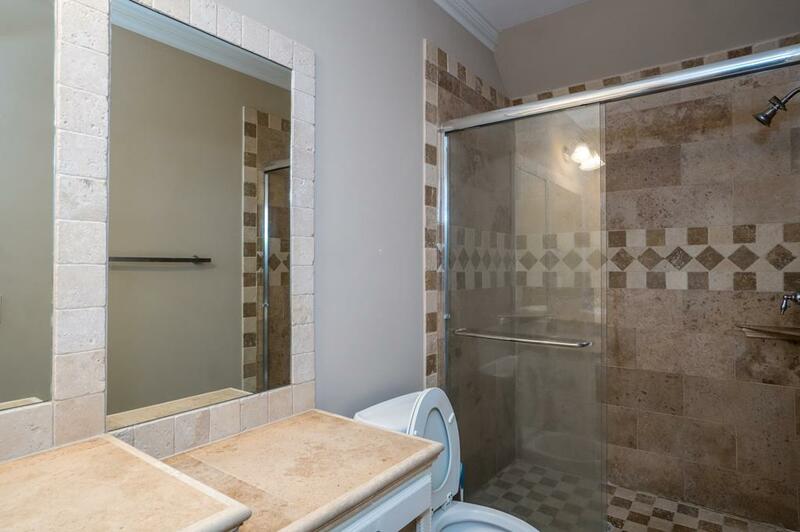 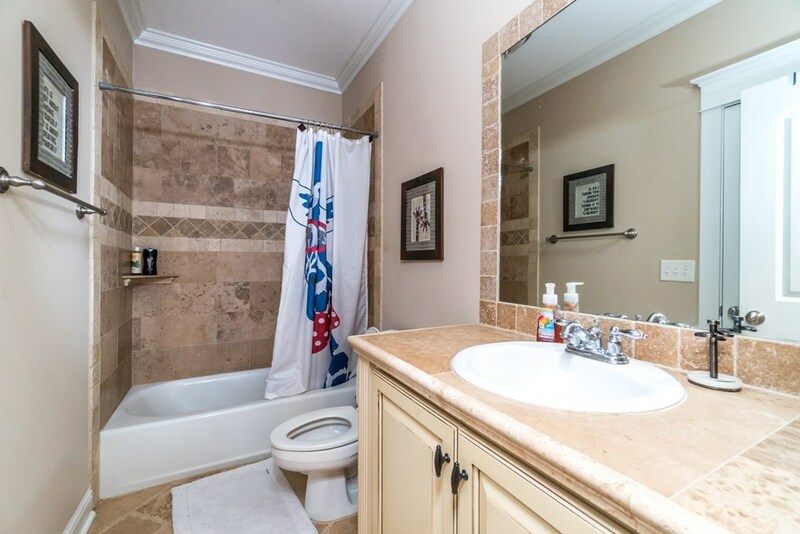 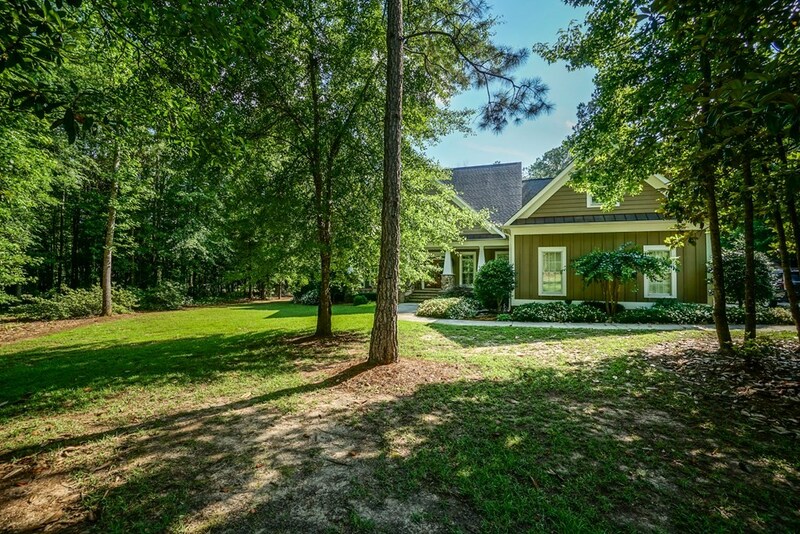 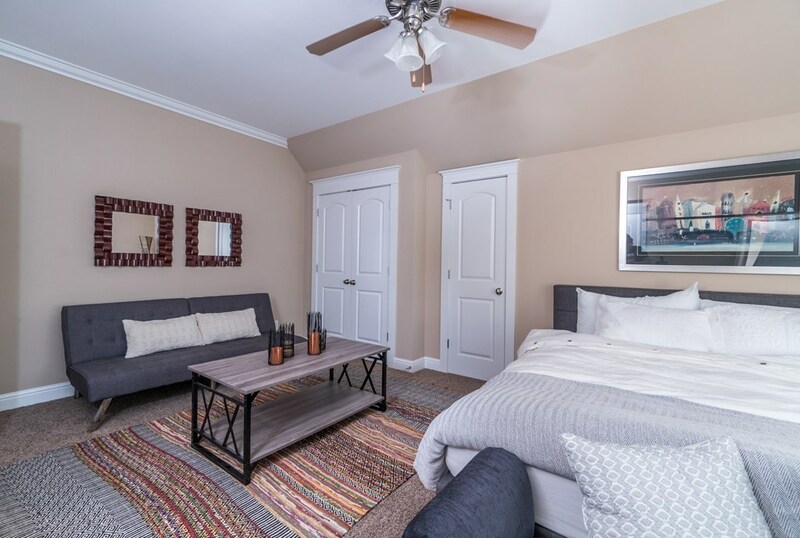 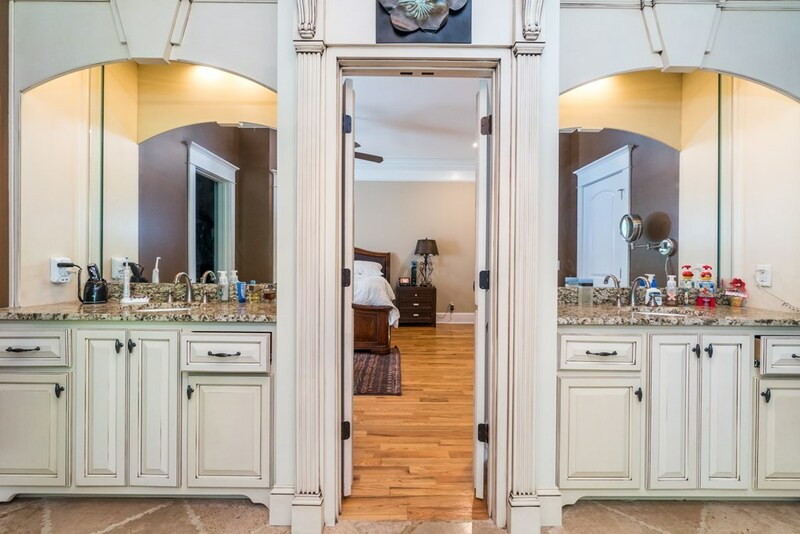 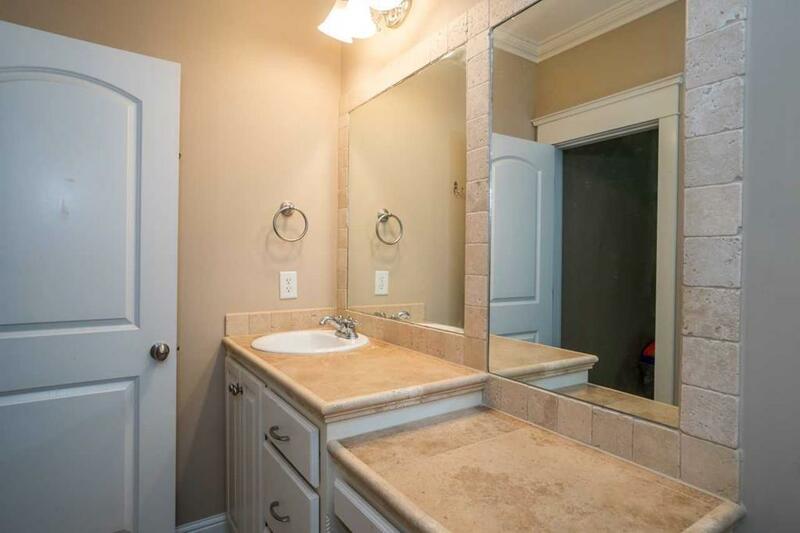 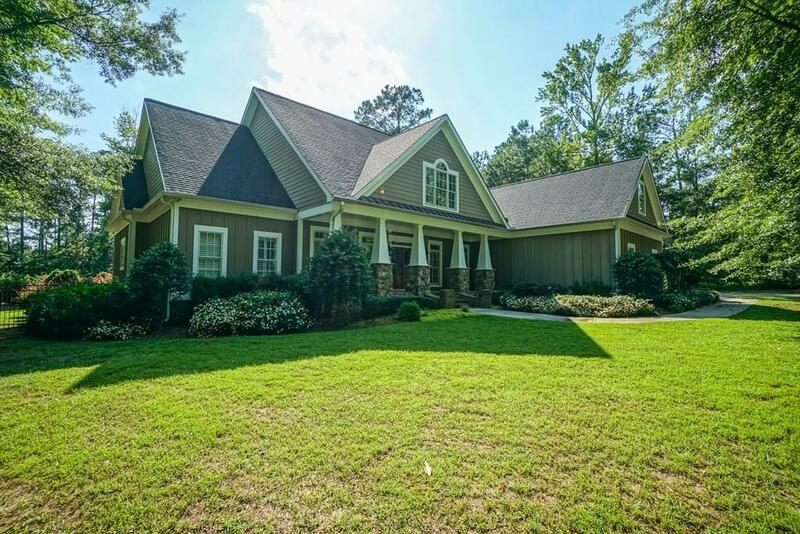 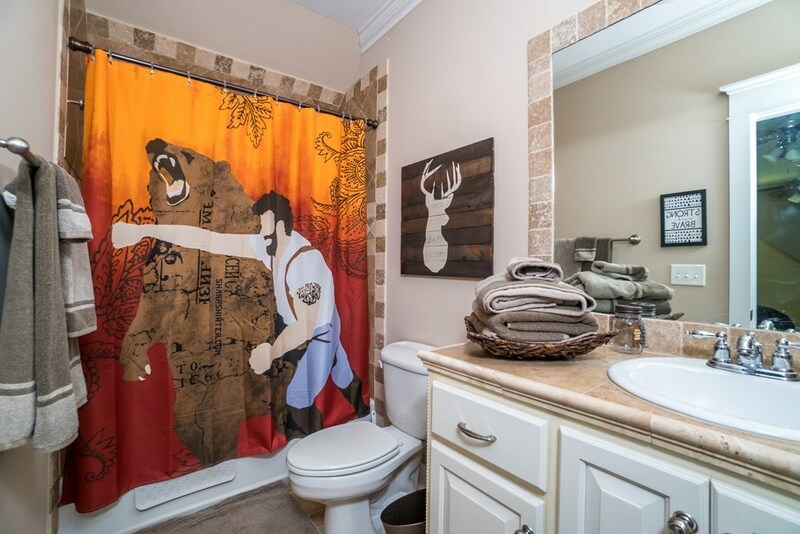 Located in Camden North- an exclusive gated community in North Macon. 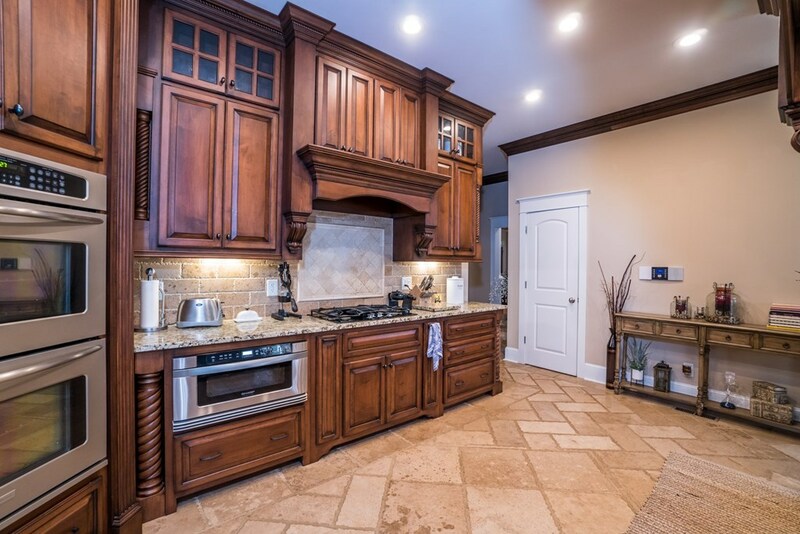 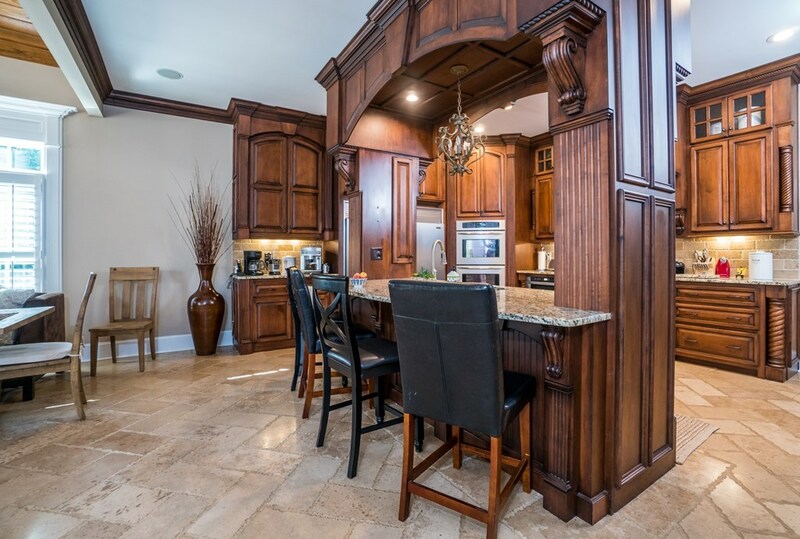 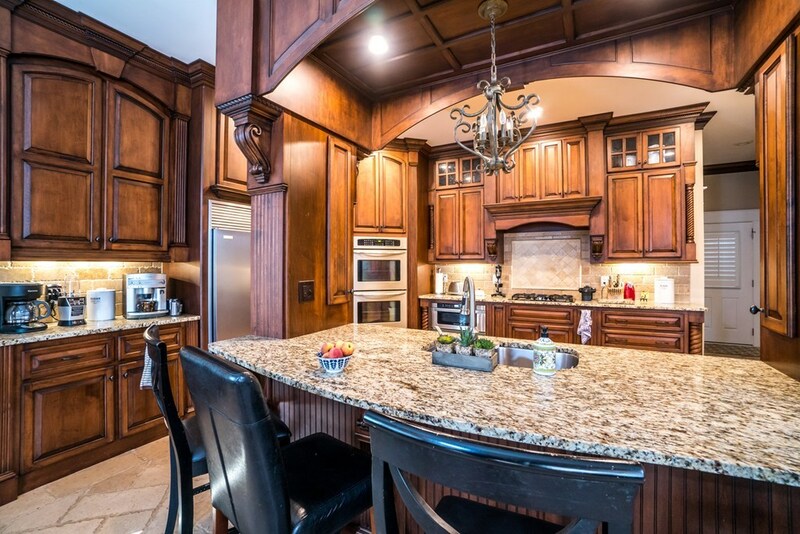 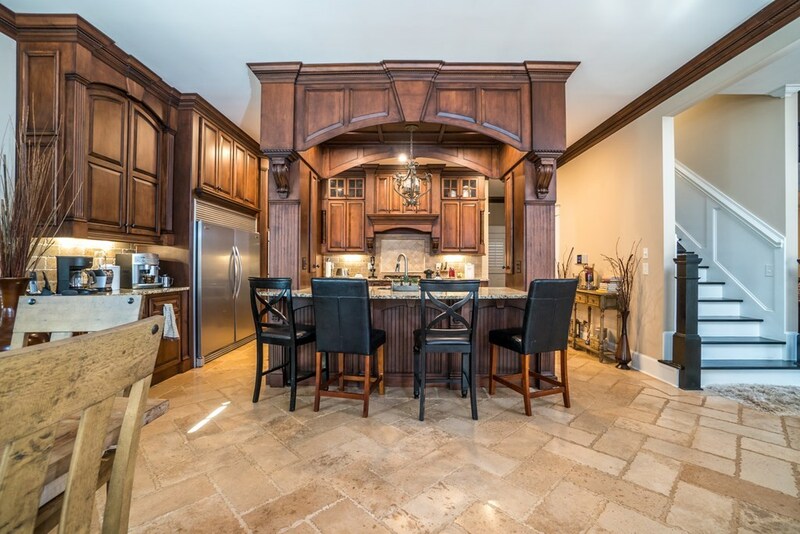 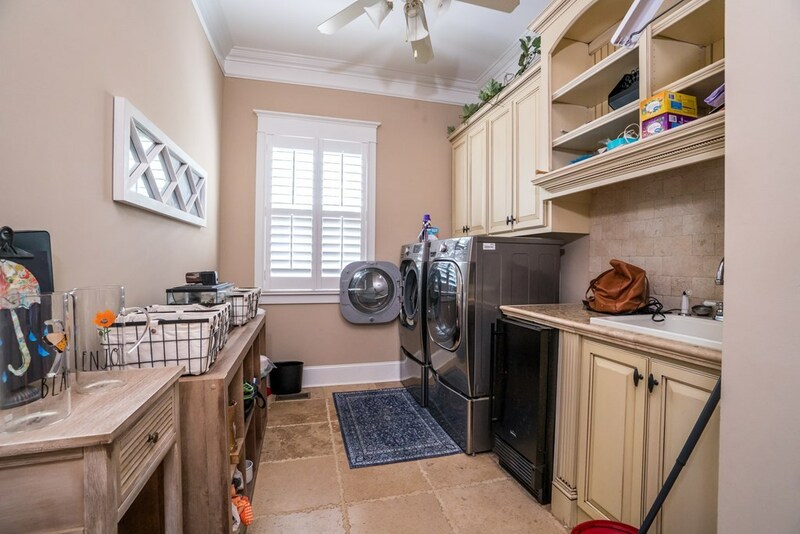 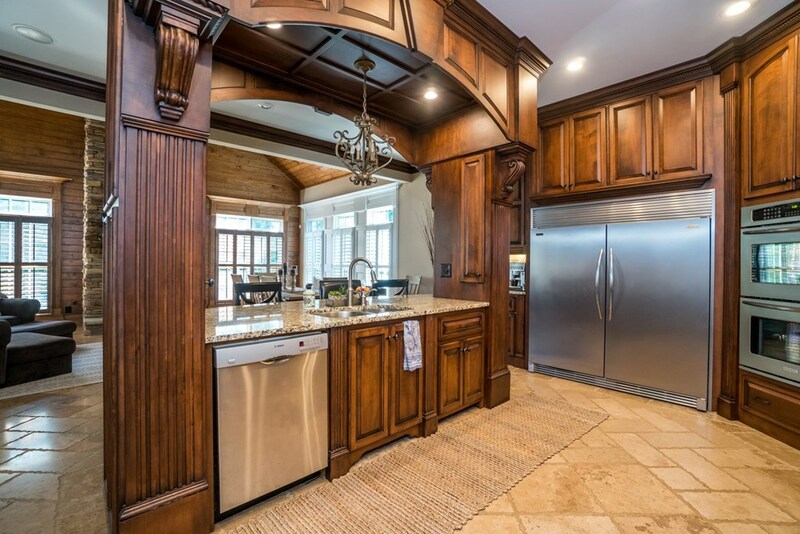 Gourmet kitchen outfitted with double oven, built-in refrigerator, granite counter tops, breakfast bar. 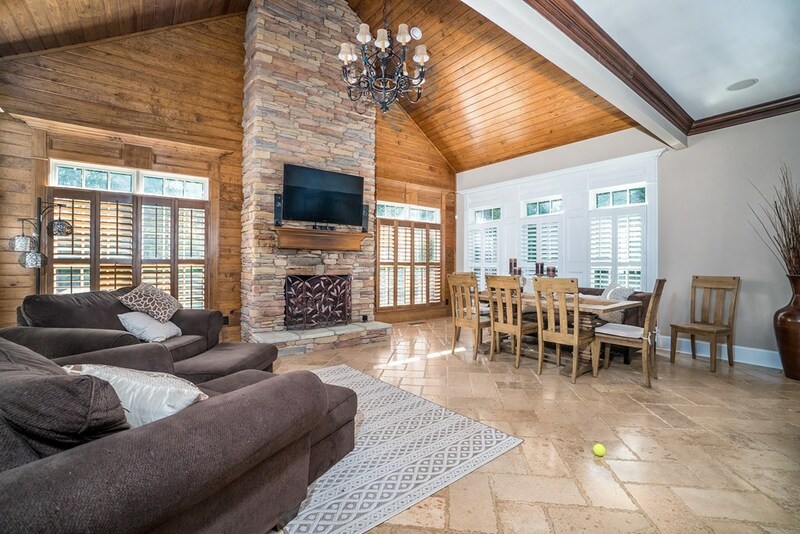 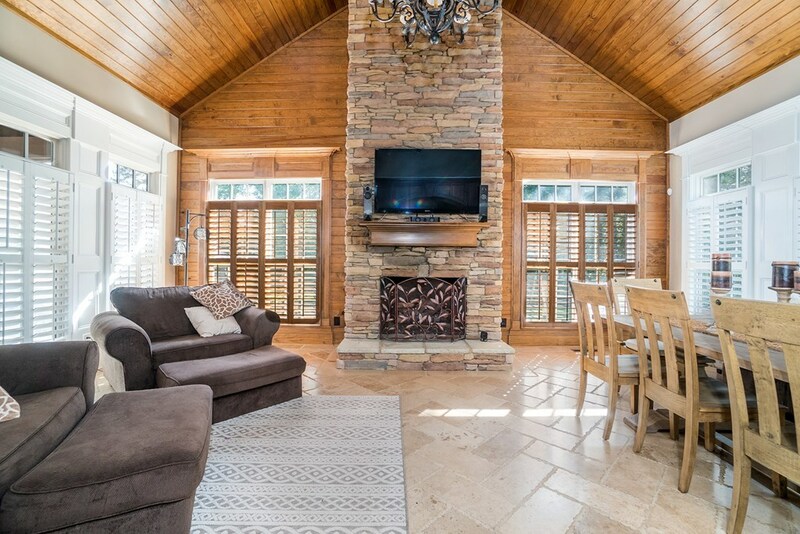 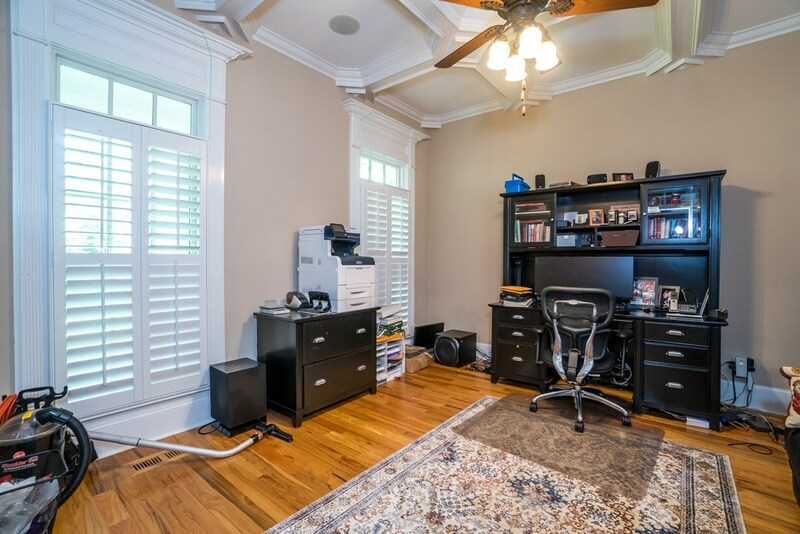 Gorgeous keeping room with stone fireplace, and wood plank ceiling. 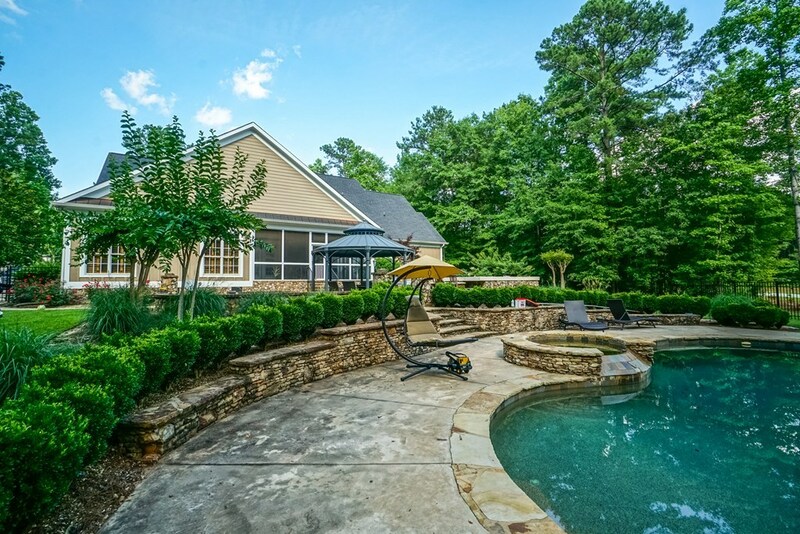 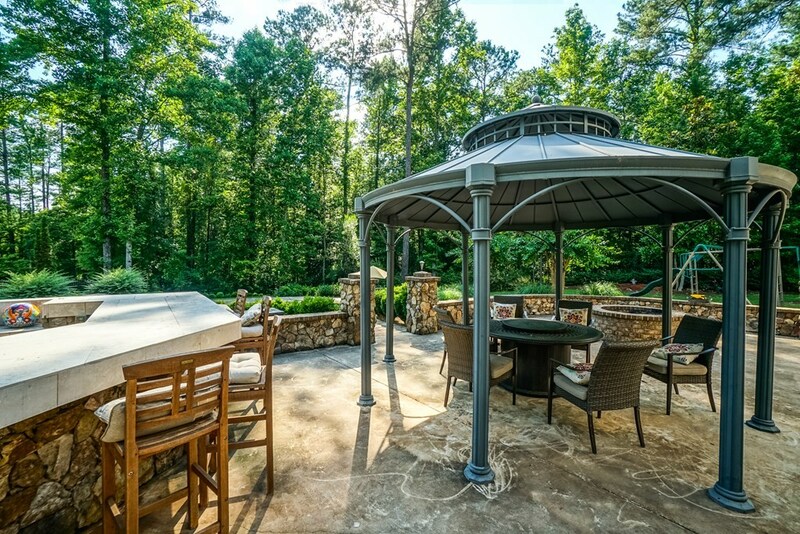 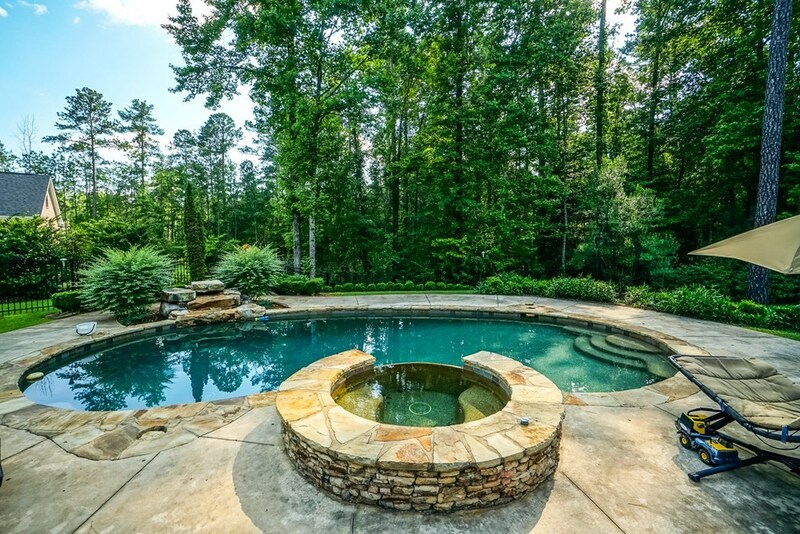 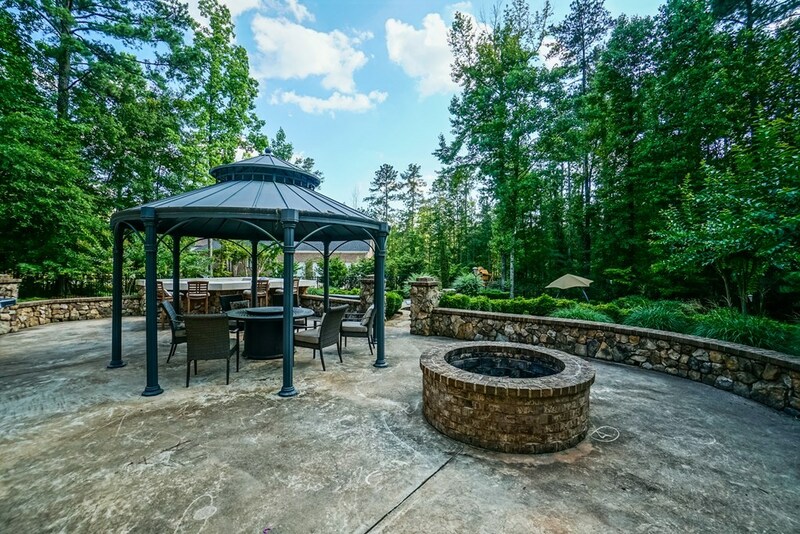 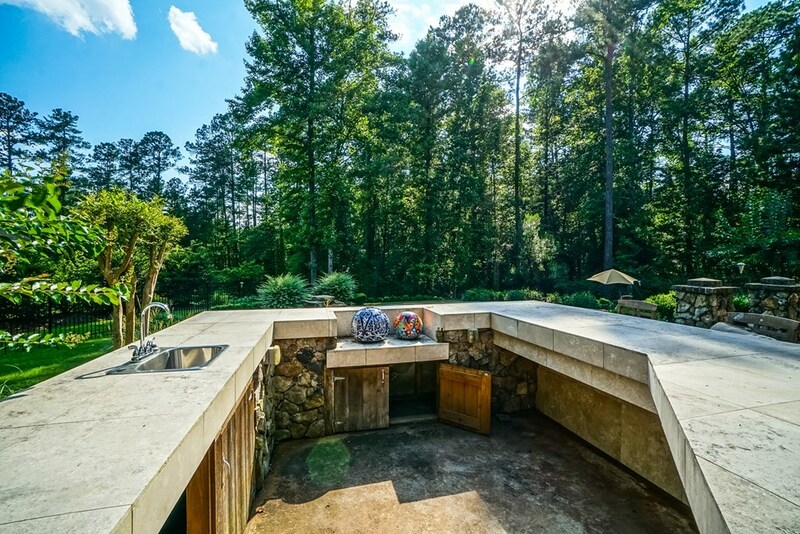 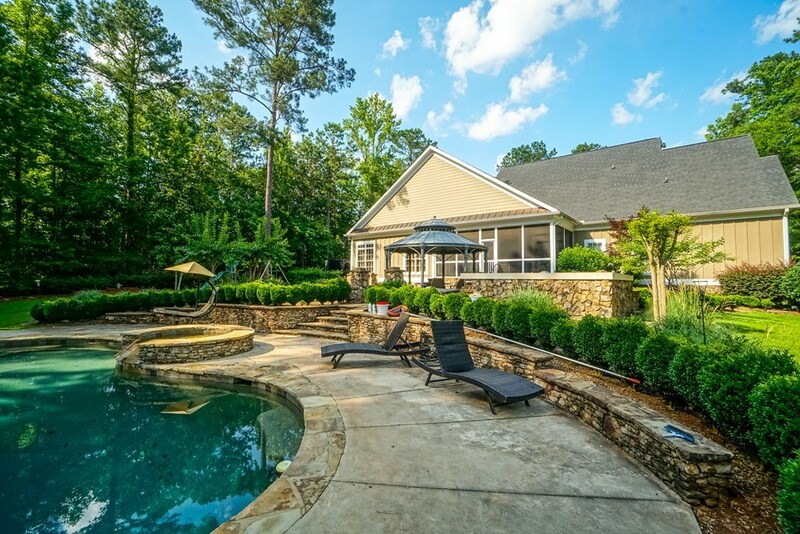 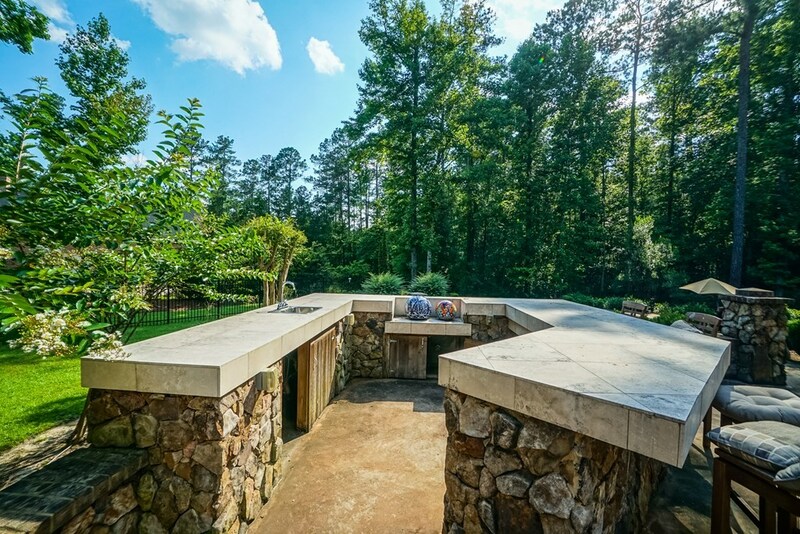 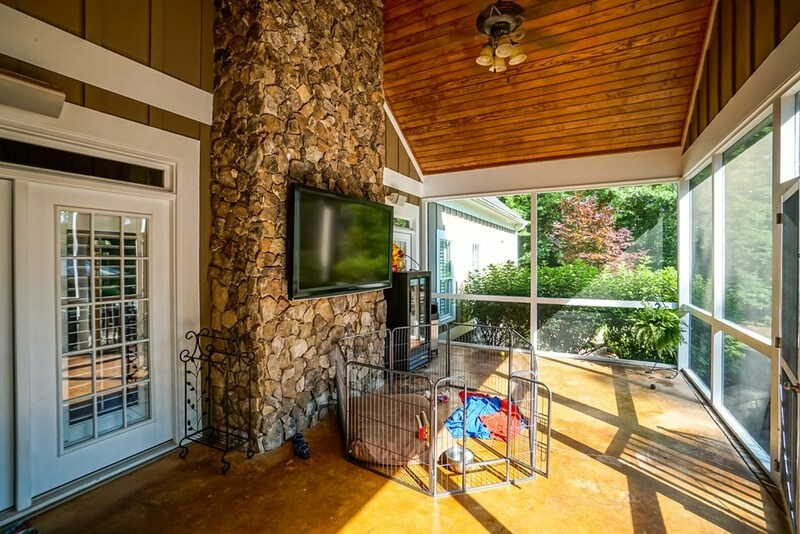 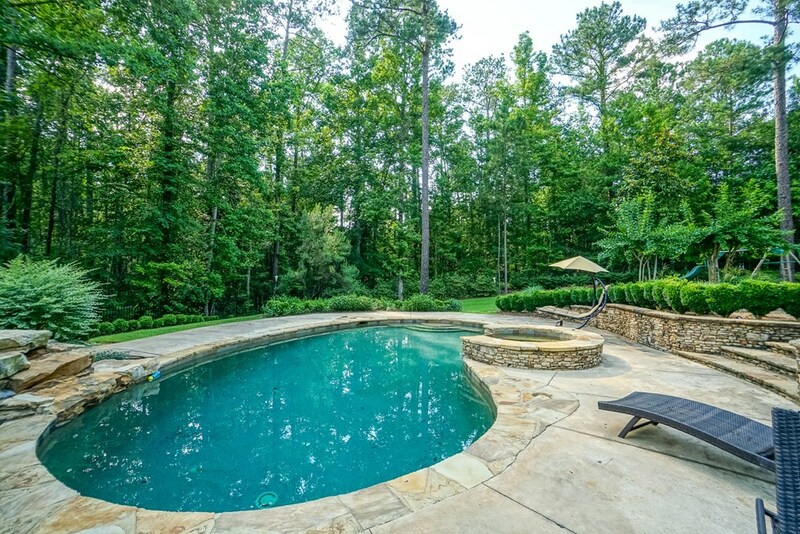 The outdoor area includes a custom g-unit pool with waterfall, firepit, sreened porch and patio. 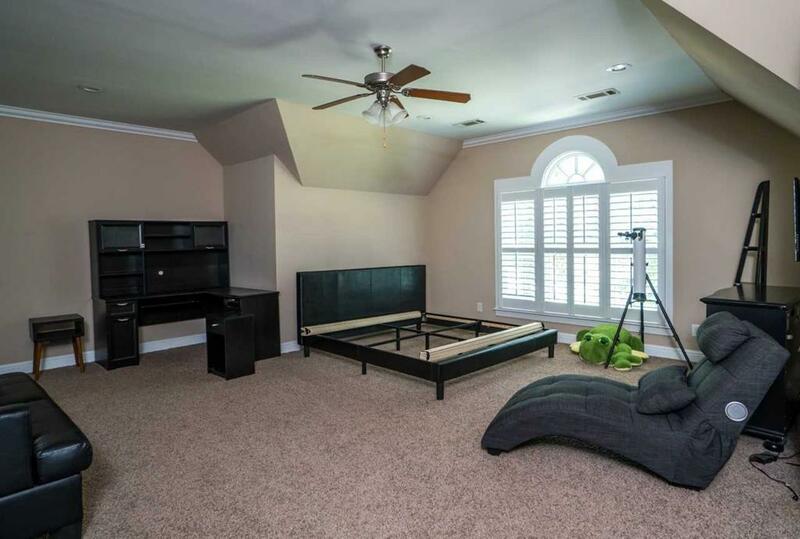 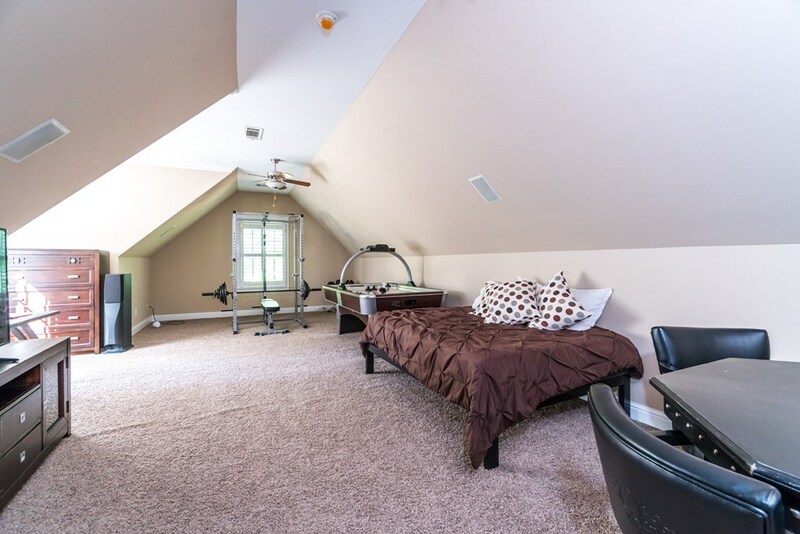 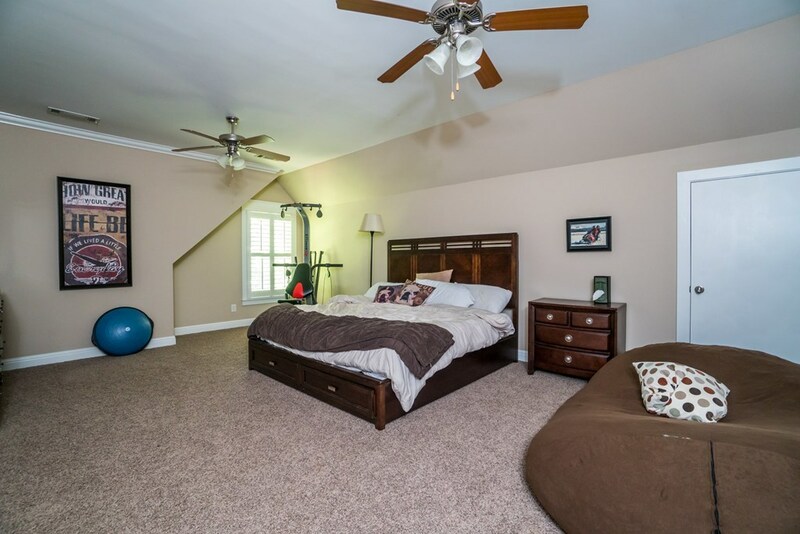 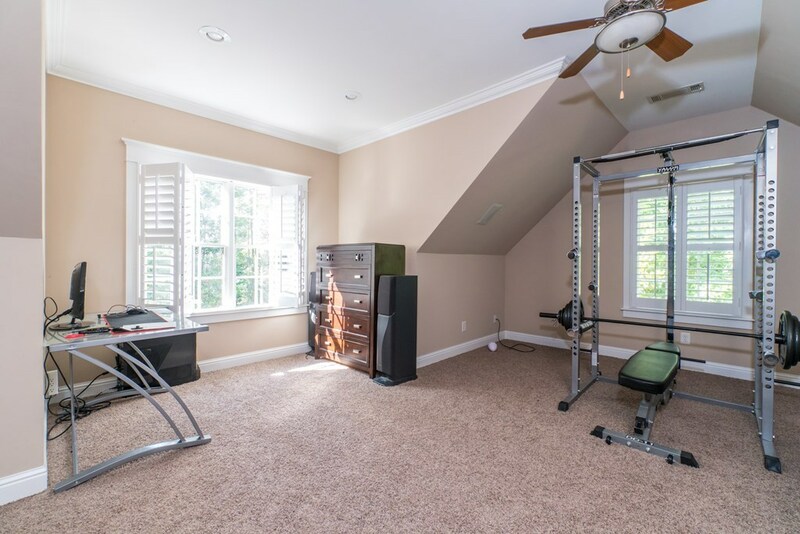 Private lot, 3 car garage, extra large bedrooms.